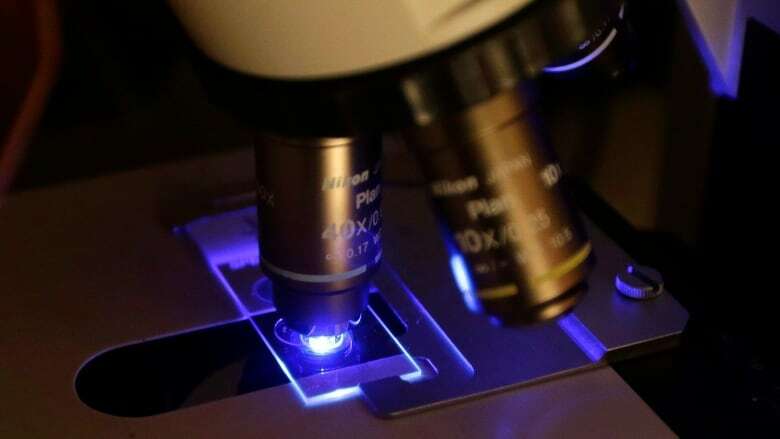 The Saskatoon Adult Cystic Fibrosis Clinic said a new breakthrough may help may future treatments more effective and longer lasting. 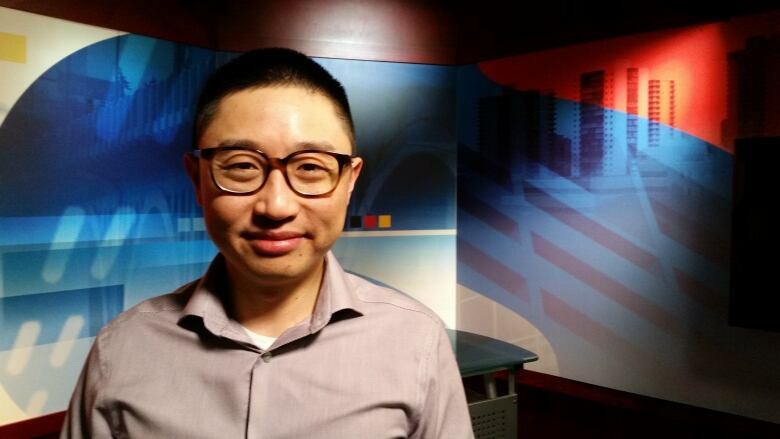 A breakthrough in research by a University of Saskatchewan team could lead to a more effective treatment of cystic fibrosis, said Dr. Julian Tam. Dr. Tam is a respirologist and director of the Saskatoon Adult Cystic Fibrosis Clinic. "Cystic fibrosis is a genetic disease that can affect multiple parts of the body and is especially well-known for involving the lungs," Tam told CBC's Saskatoon Morning. Cystic fibrosis can impact the lungs and digestive system and frequently result in infections. A person's lungs can fill with a thick mucous that then must be cleared to prevent a loss of lung function. "We use techniques such as chest physiotherapy to help patients clear their secretions from their chest as well as some inhaled treatments," he said. Tam said their test involved a common nebulizer of hyper tonic saline. Patients would use a speciality device to turn the saline solution or concentrated saltwater into a mist they would inhale. "Previously it's been thought that this hyper tonic saline works via an osmotic process meaning using the concentration difference it would draw water into the airways to restore this airways surface liquid," Tam said. The surface liquid is a thin lining that helps patients clear their lungs of mucous, Tam said. What the research team discovered is that this common treatment doesn't work how they thought. Tam said the saline actually stimulates the airway nervous system. That is why the lungs create more of the surface liquid. "In essence we found that science had previously not understood about half of the mechanism of a well-established treatment," Tam said. Tam said this new understanding may not change what the saltwater concentration or hyper tonic saline is in its current form but that this is still significant. "The key thing though is that by understanding how treatments work it enables us to develop improved formulations of therapies down the line," Tam said. Tam said he hopes the previously unrecognized mechanism can be used in the future to develop more effective, longer lasting and easily tolerated therapies. "It's a hopeful time in CF but we're not there yet," Tam said. "There certainly are a development of exciting treatments for CF and there is a lot of research focus going on." "We do look forward to the day that we're able to hopefully cure CF for all patients." Tam said in the short and medium term, helping people clear their chest will make a difference.